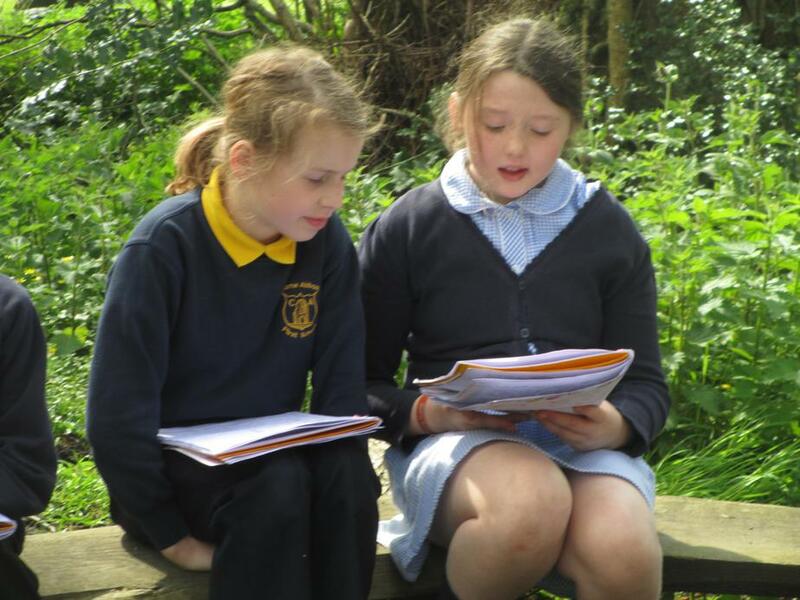 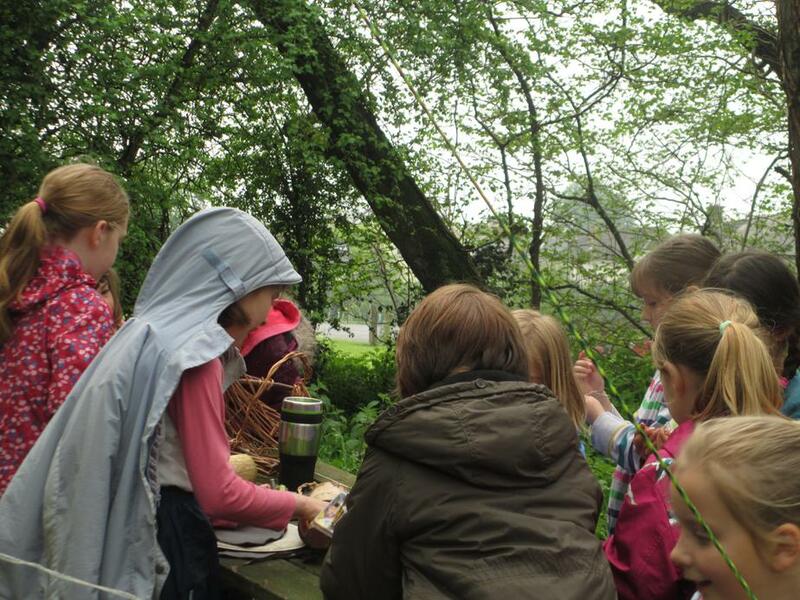 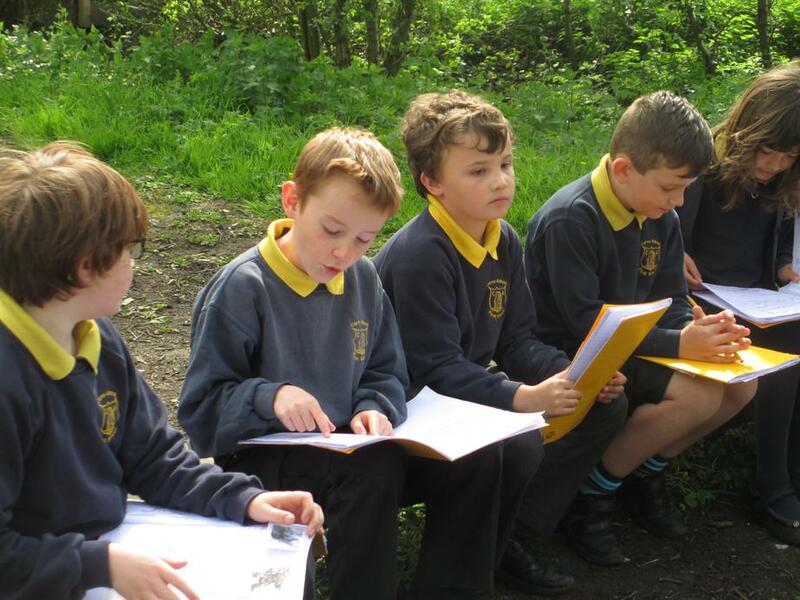 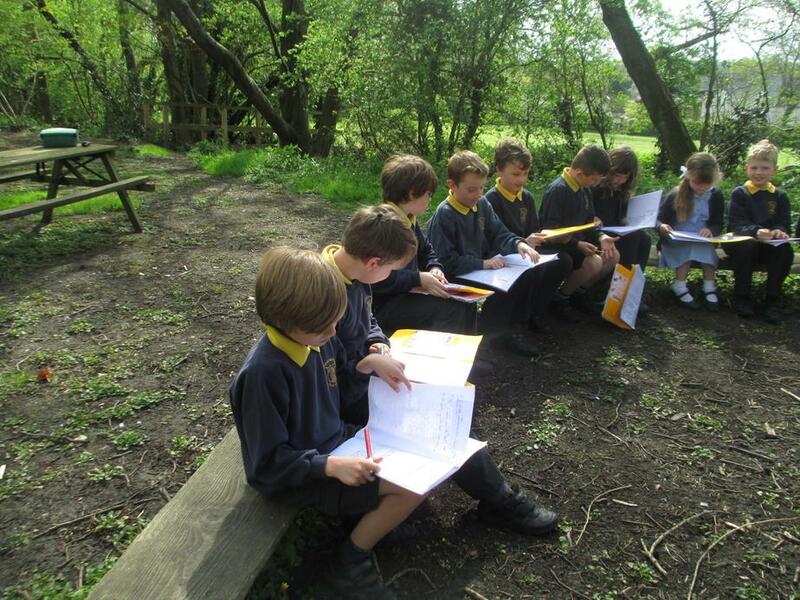 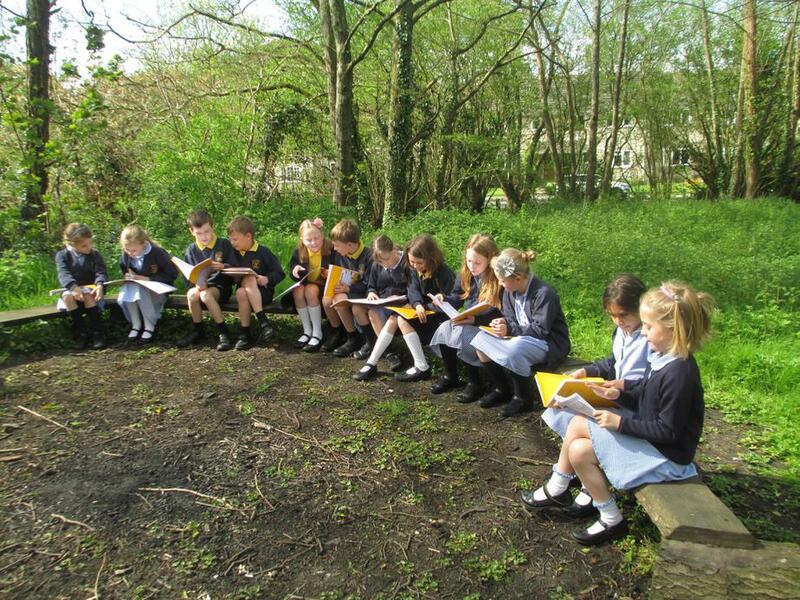 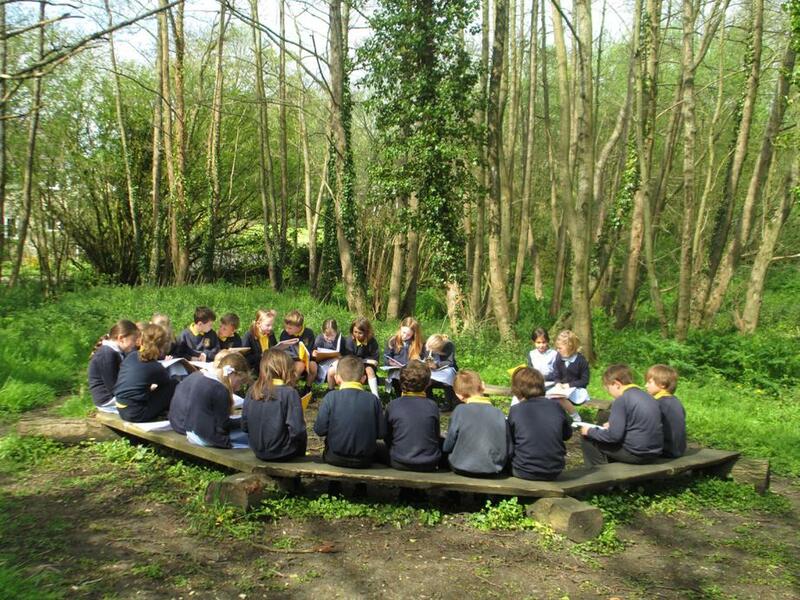 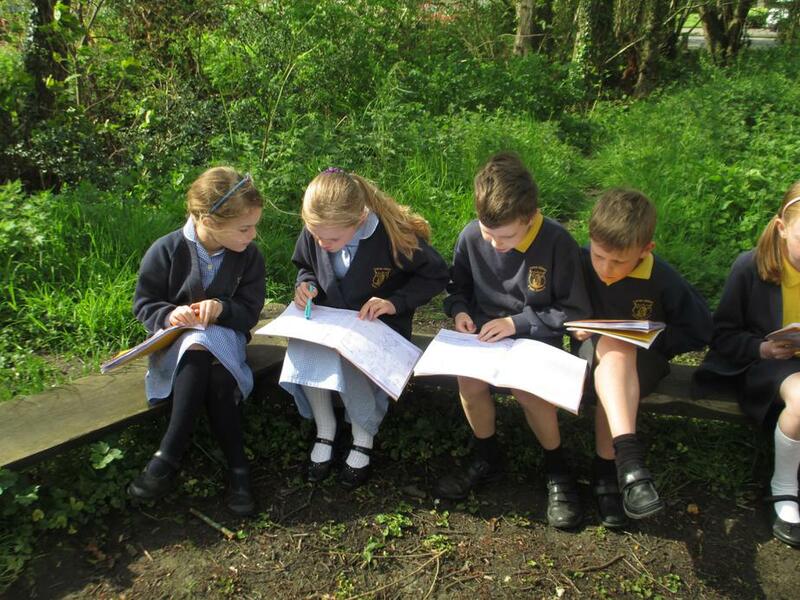 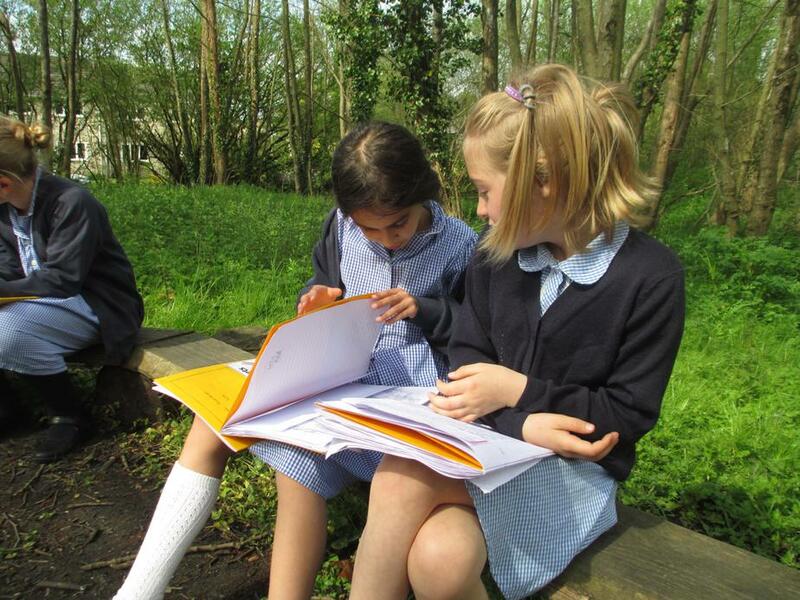 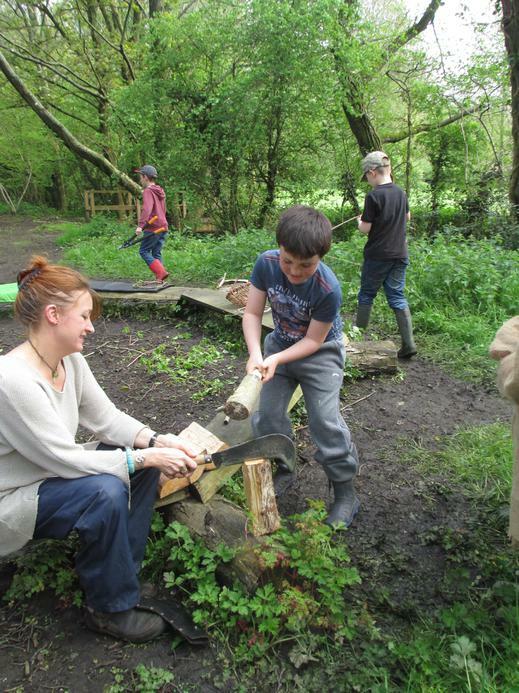 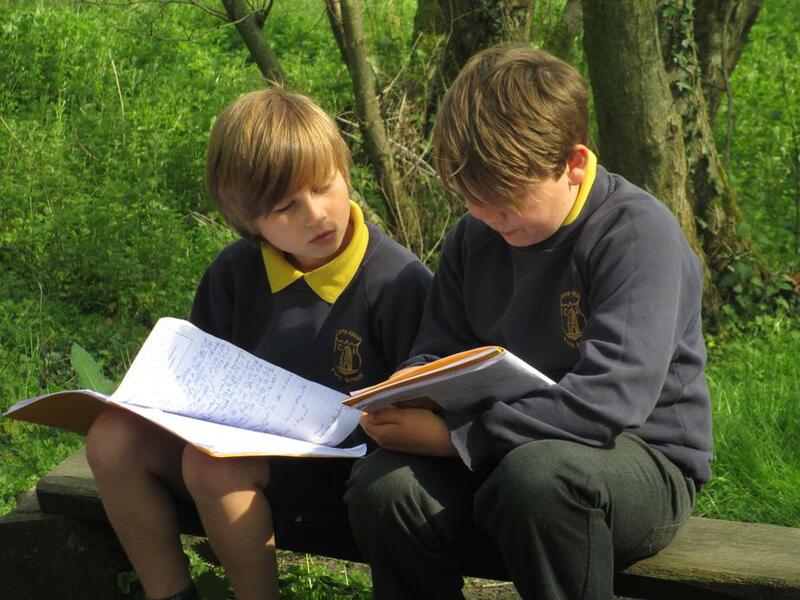 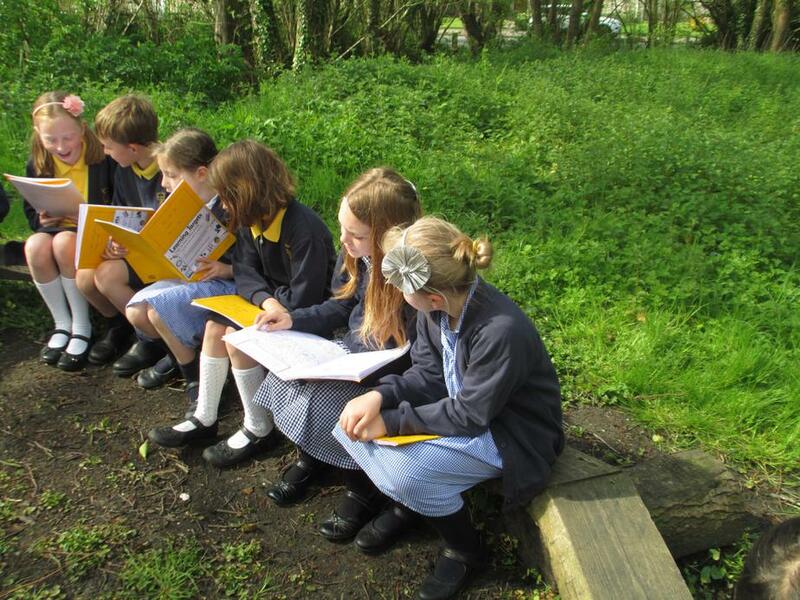 This week it has been all about the woods and learning outside. 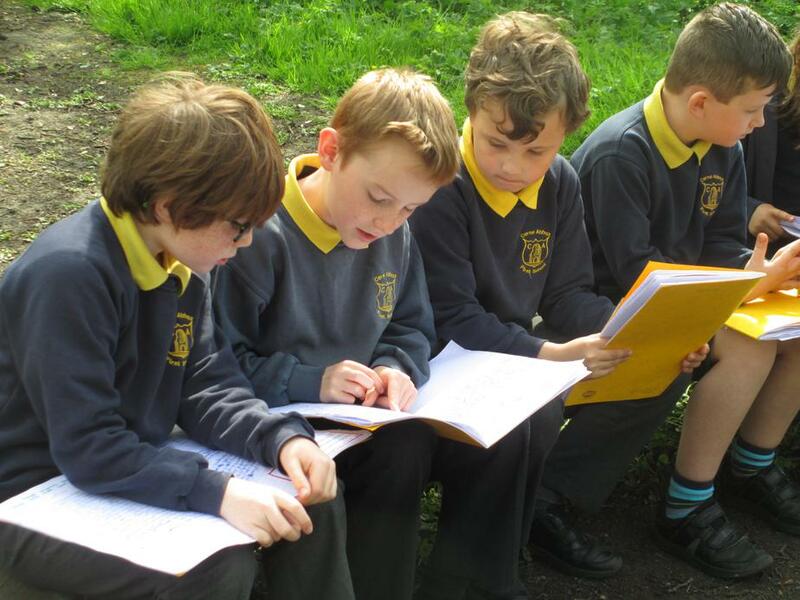 We finished our Myths and took them outside to read to each other around the fire just as the Vikings would have. 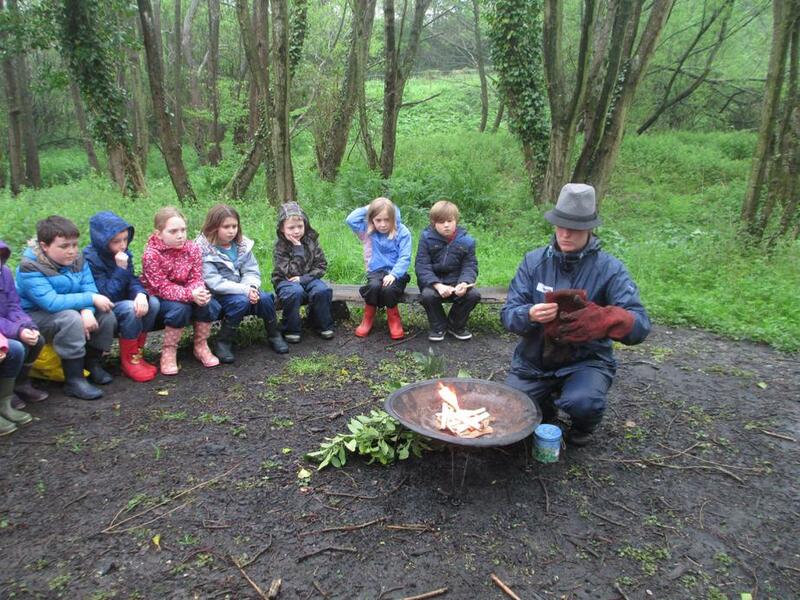 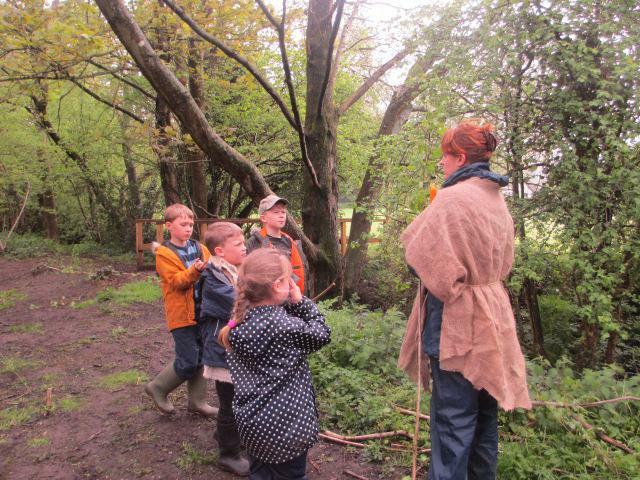 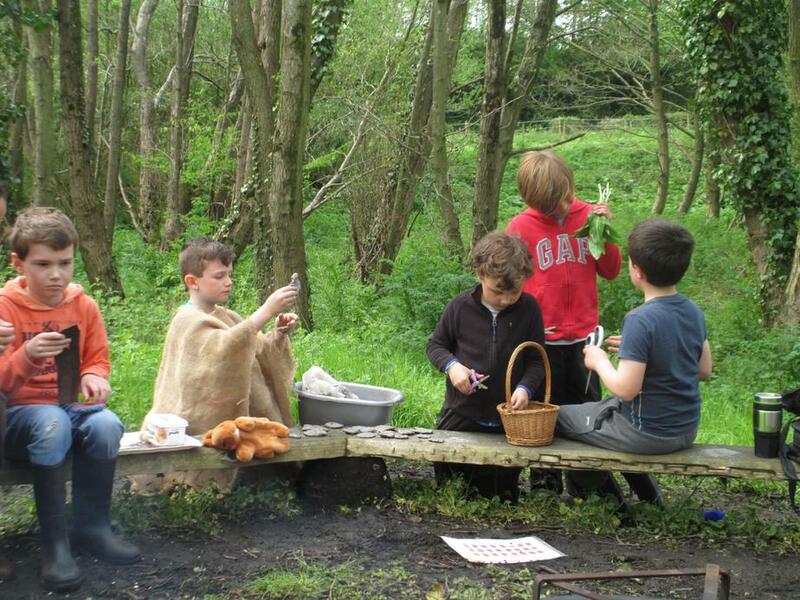 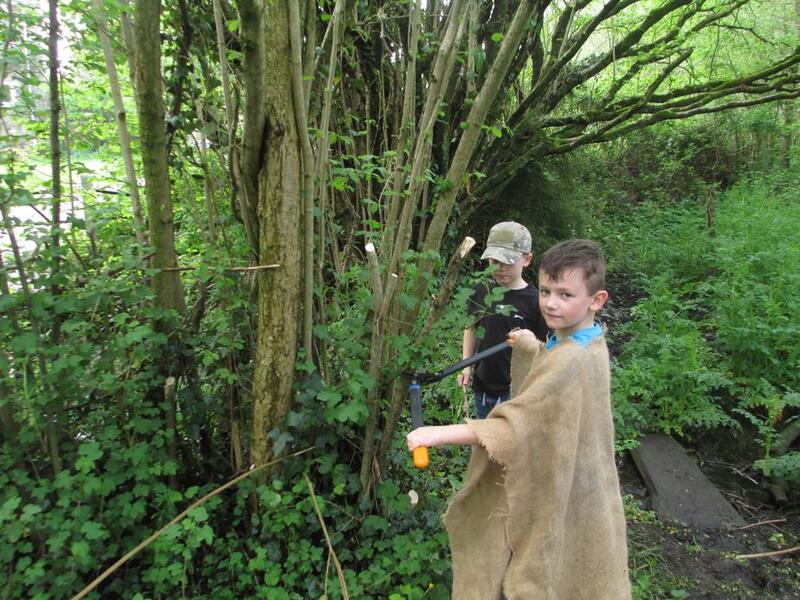 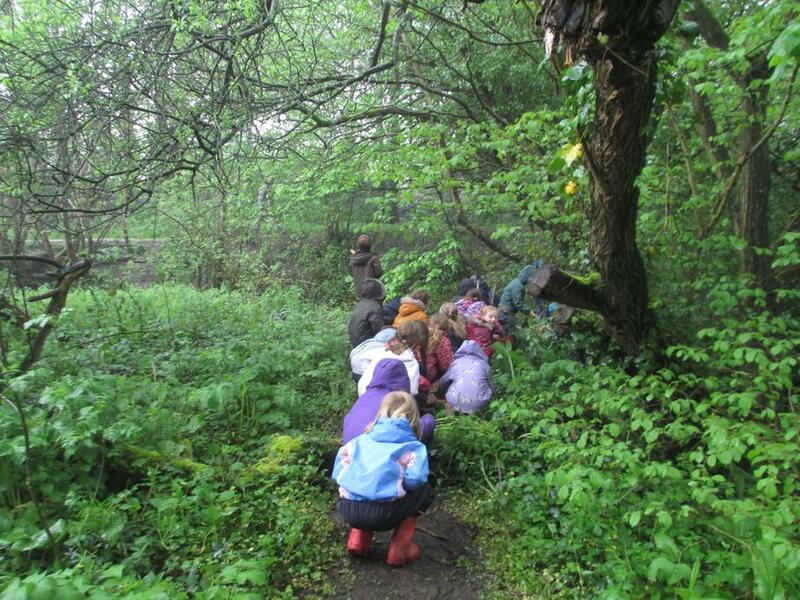 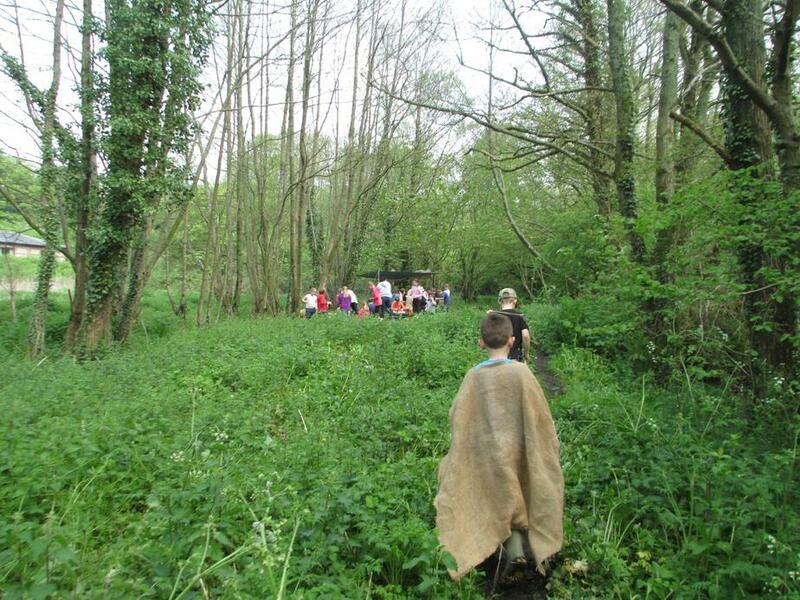 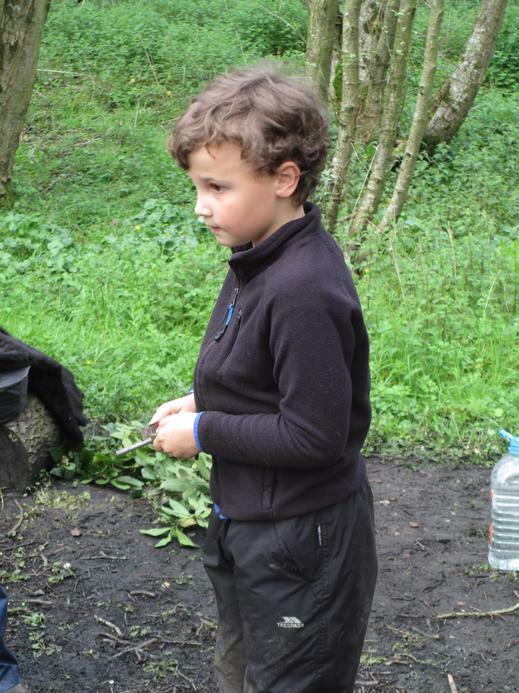 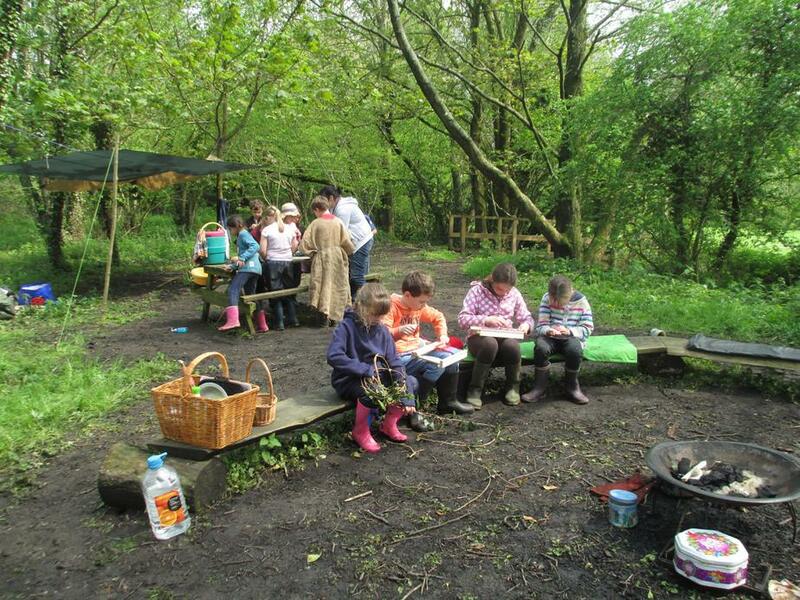 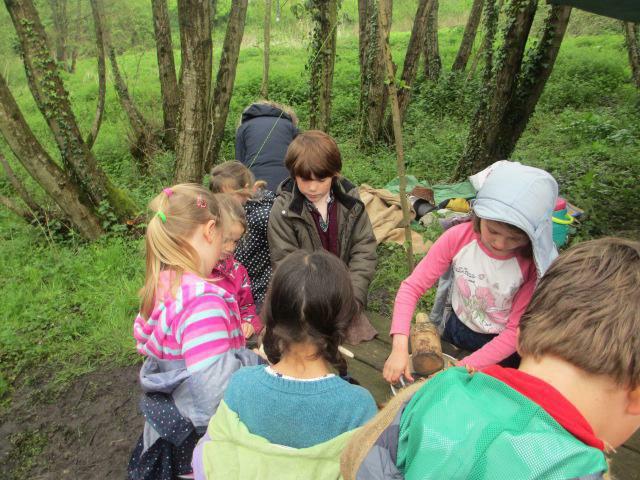 Today we had a fabulous forest school day. 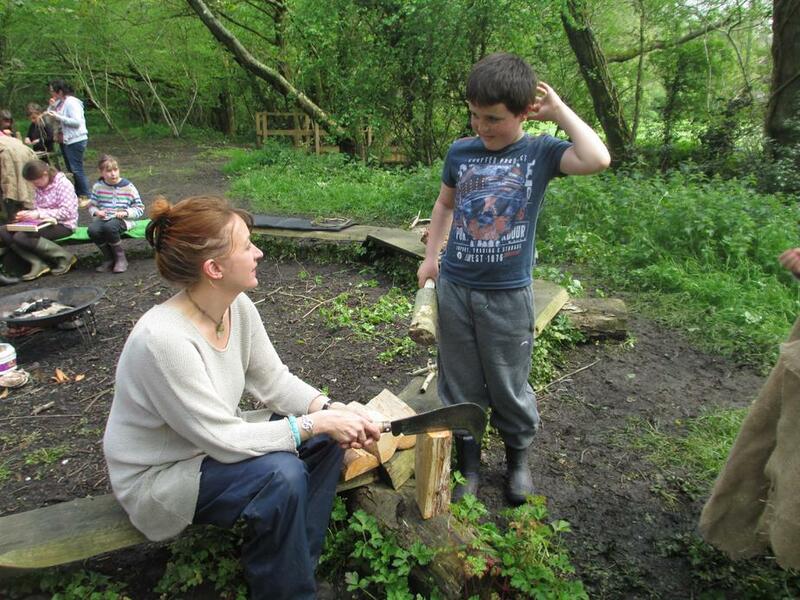 Thank you so much Maddy for giving up your time for free to learn with us today. 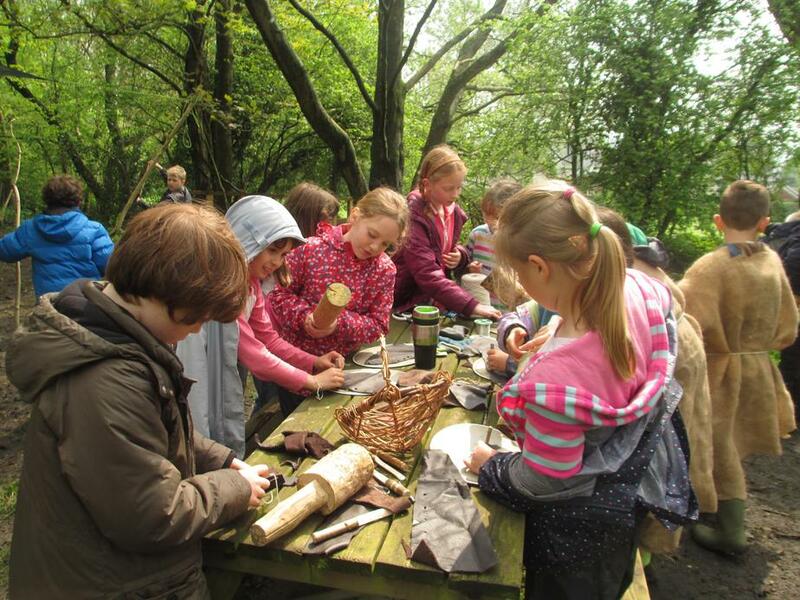 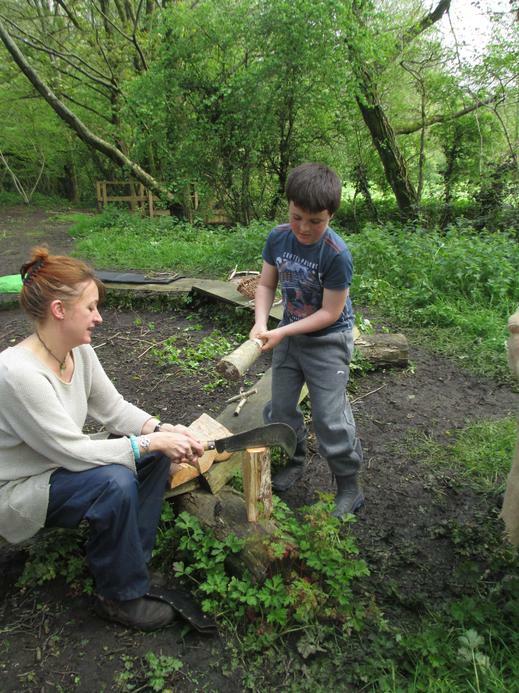 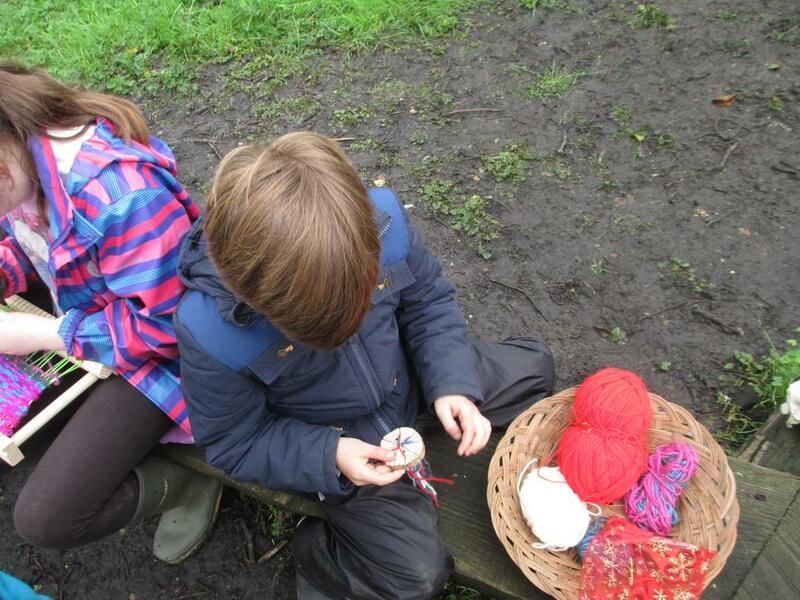 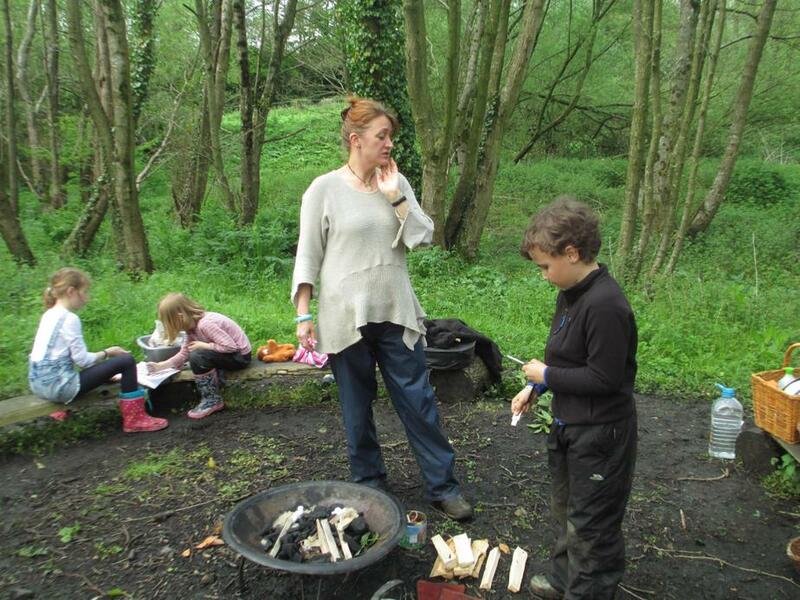 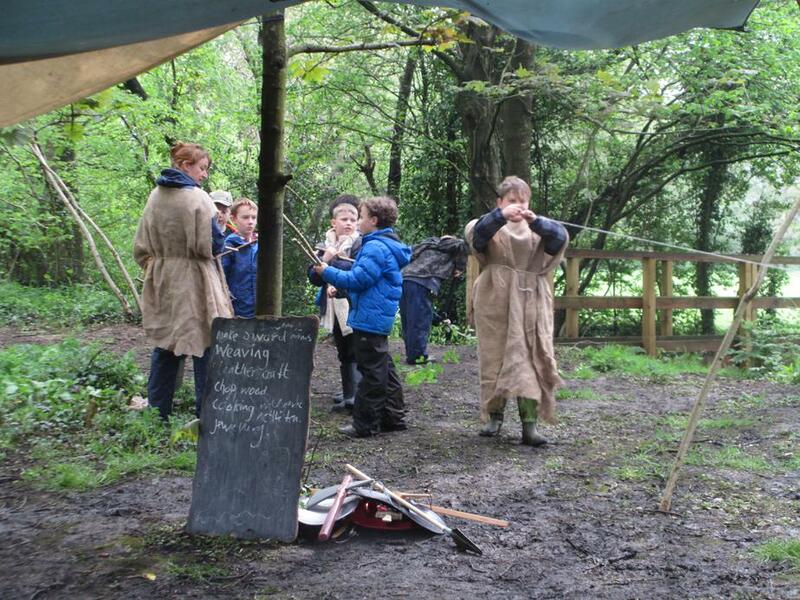 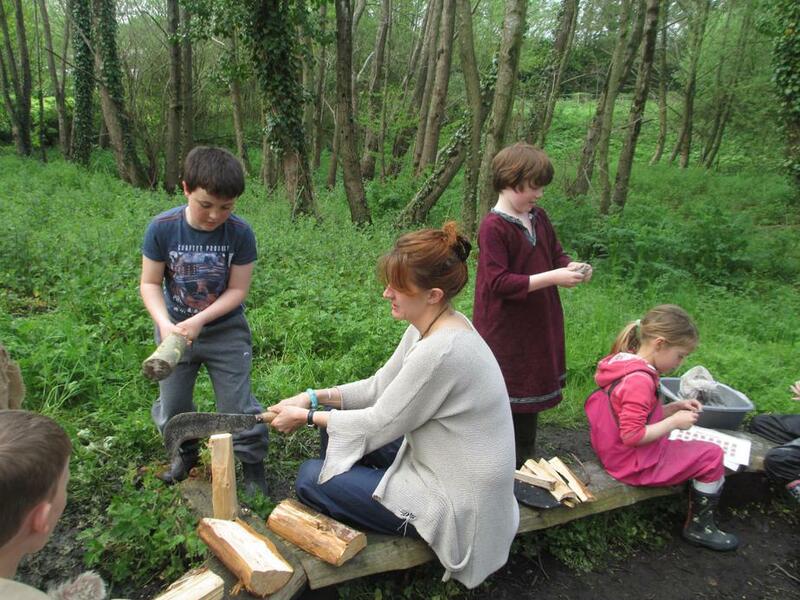 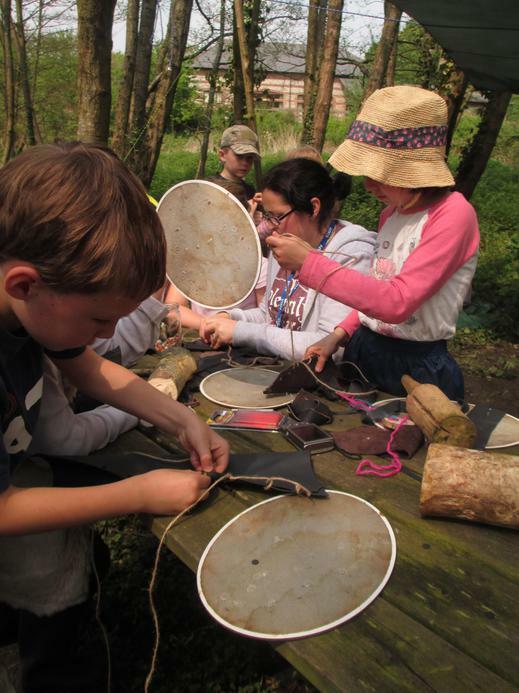 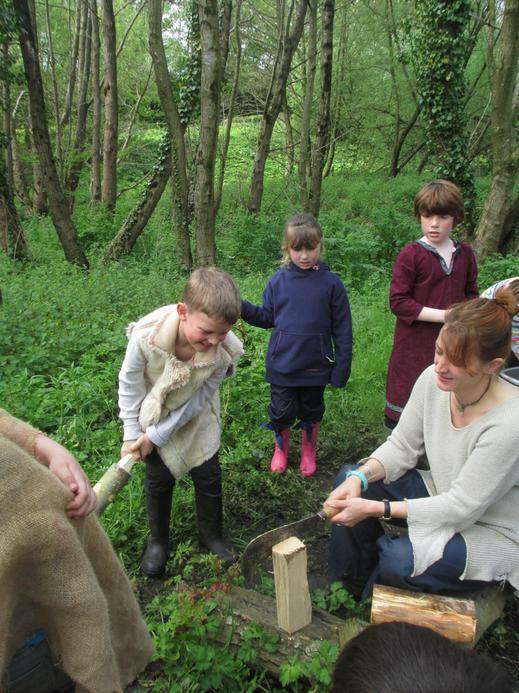 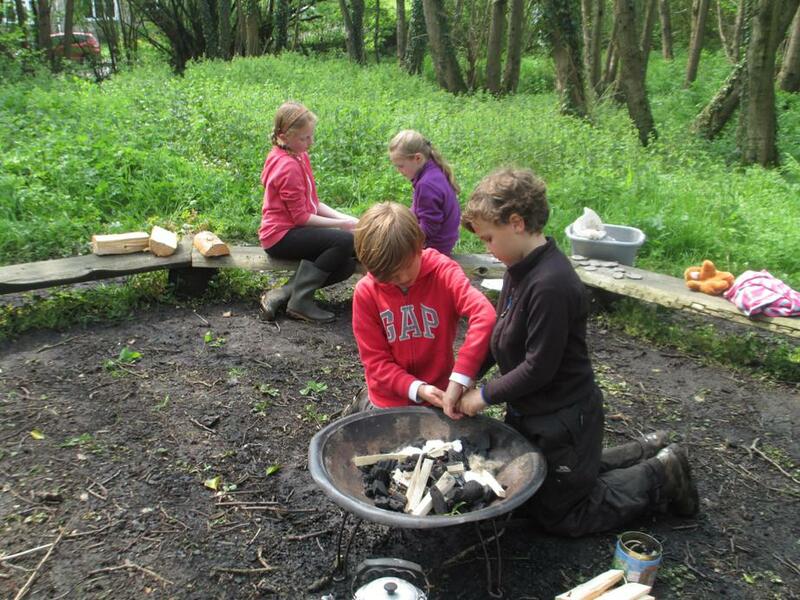 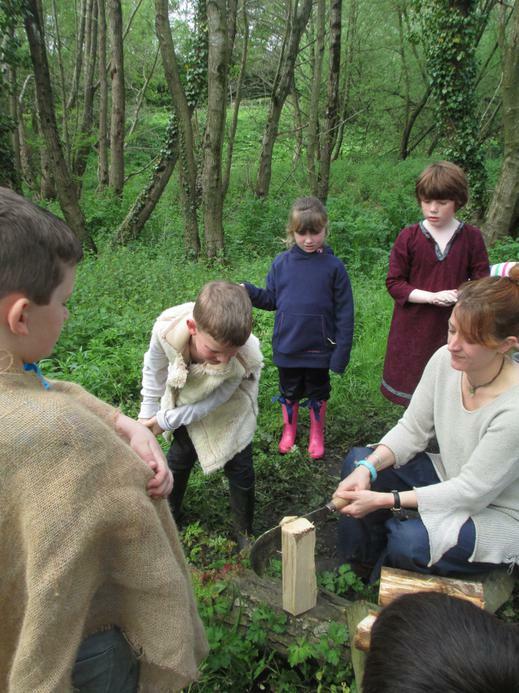 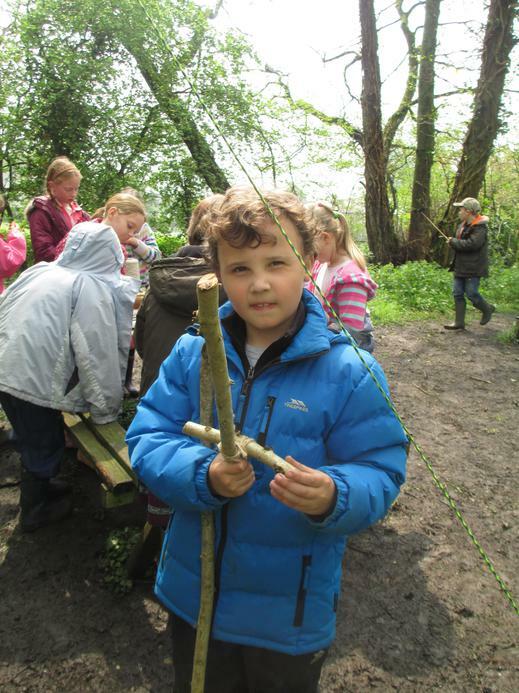 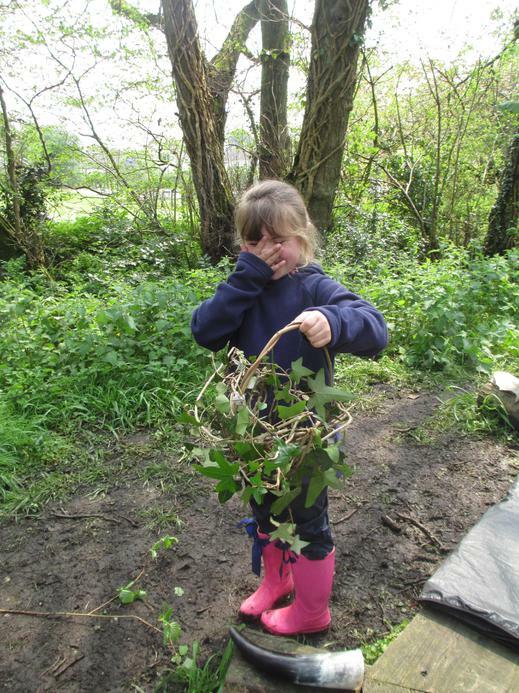 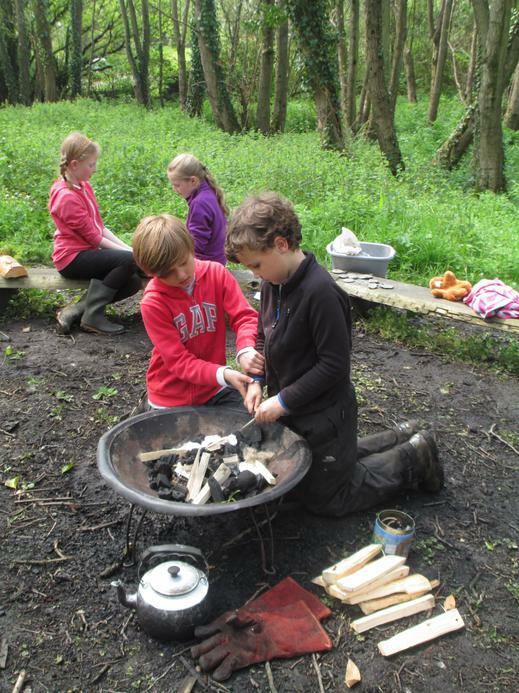 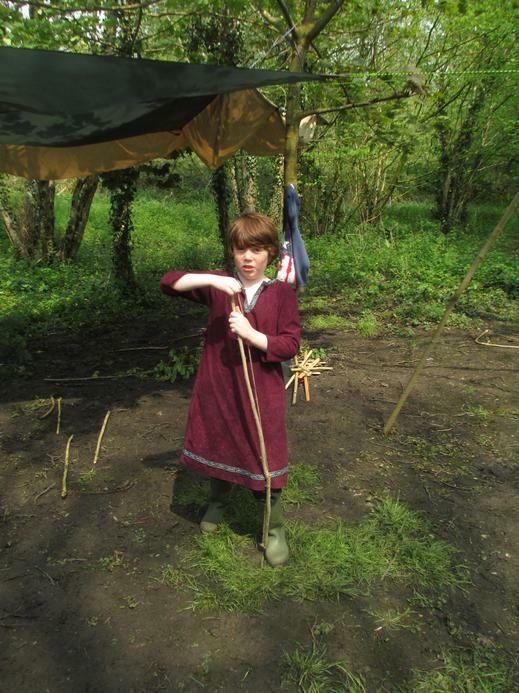 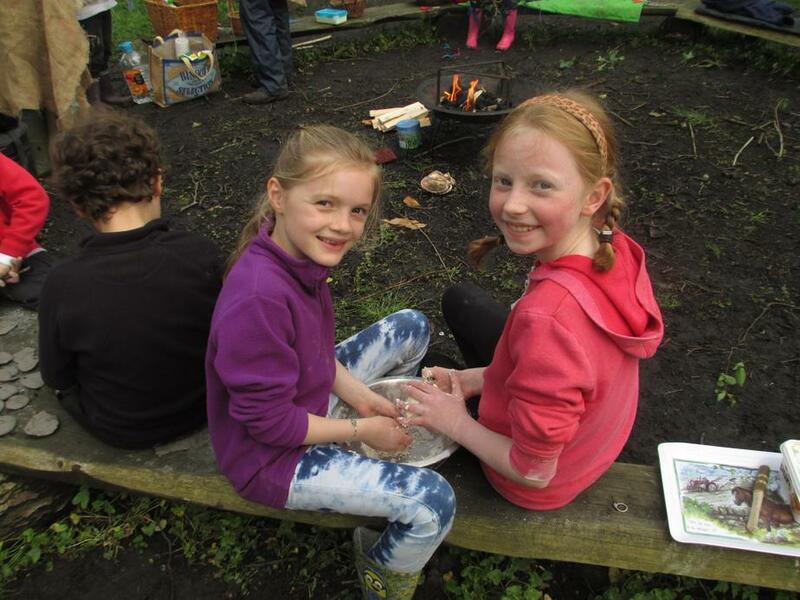 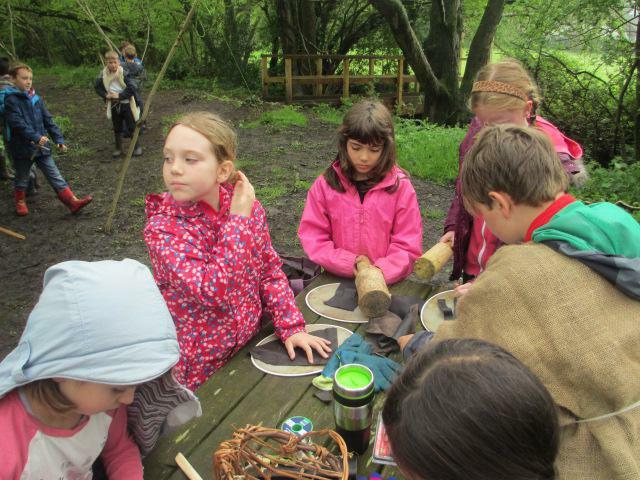 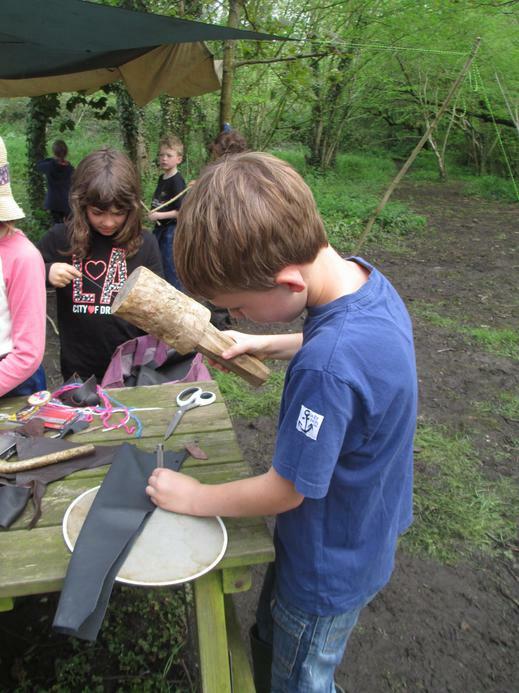 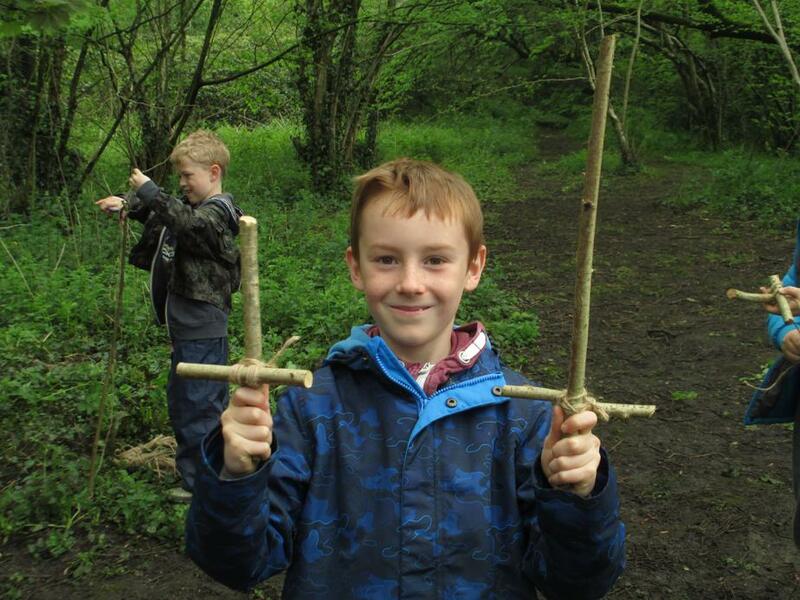 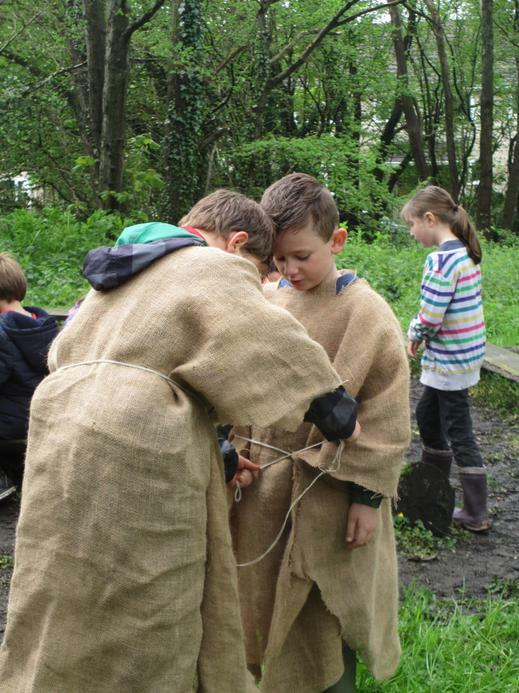 We learnt how to twist, hammer, punch holes, cut down hazel, square lash, make bread, light fires and weave making some beautiful things along the way. 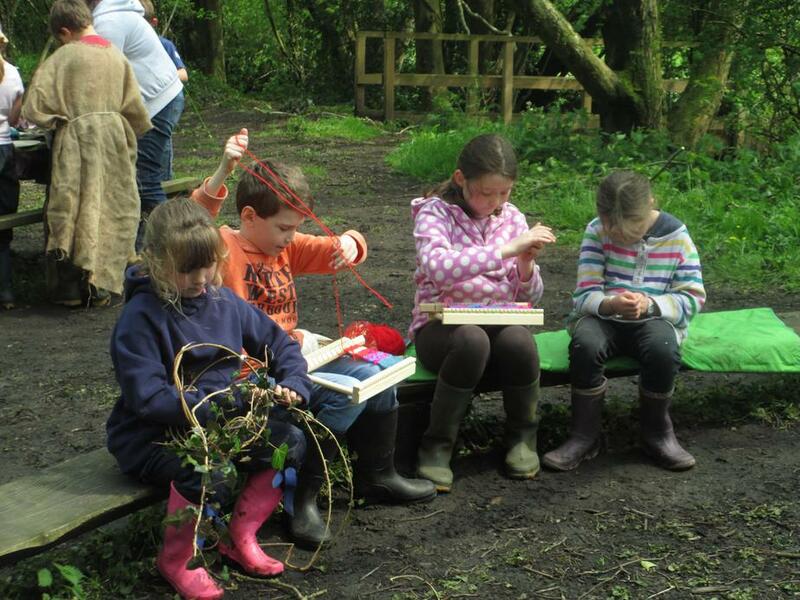 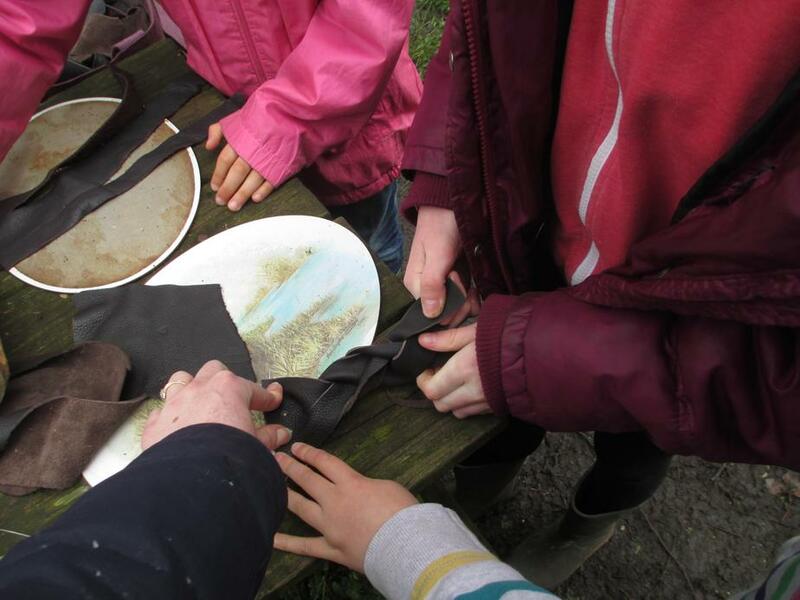 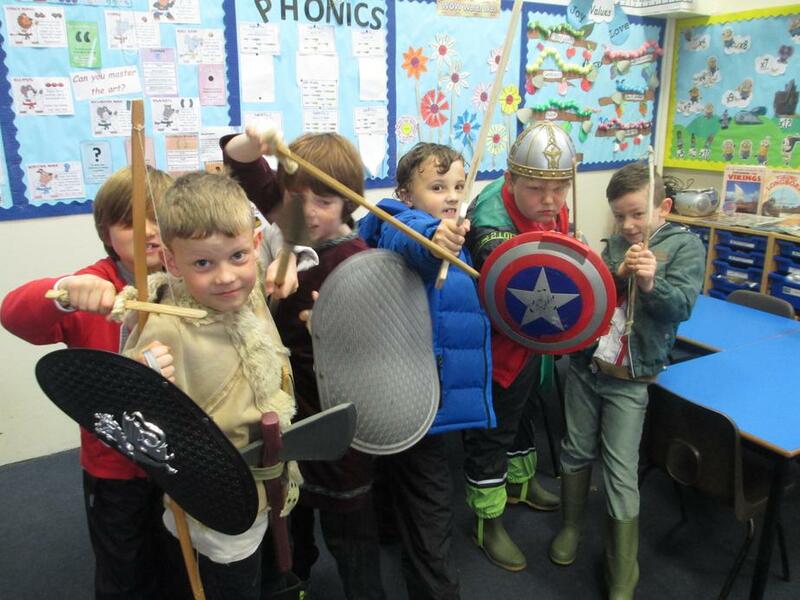 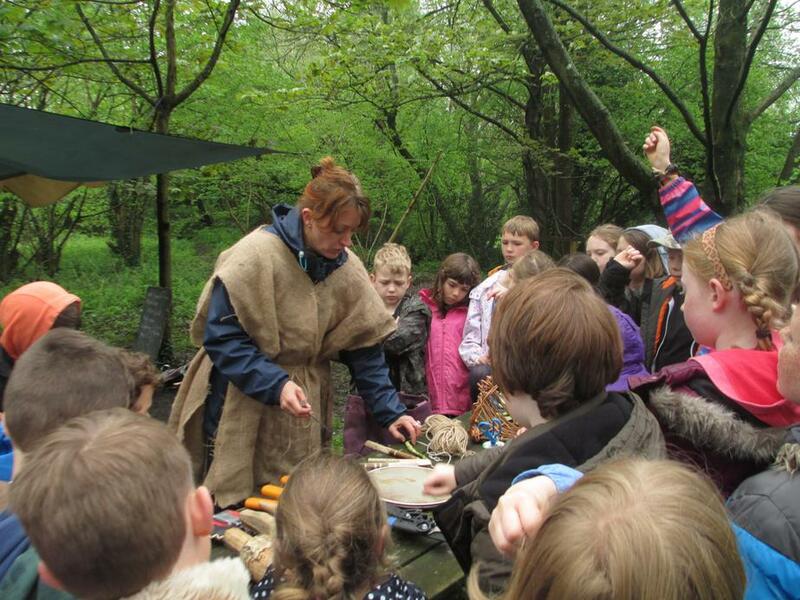 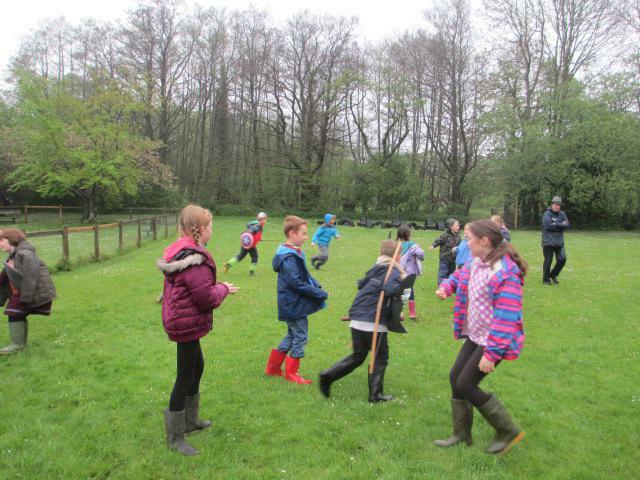 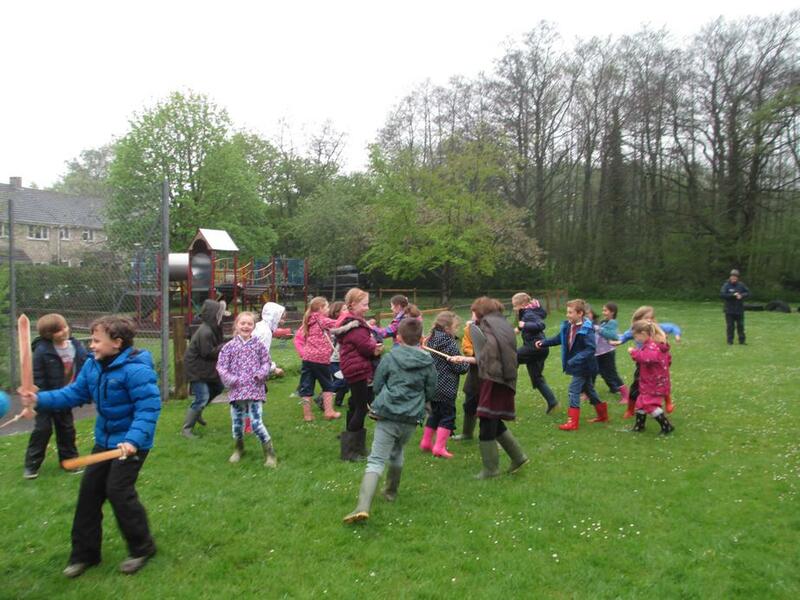 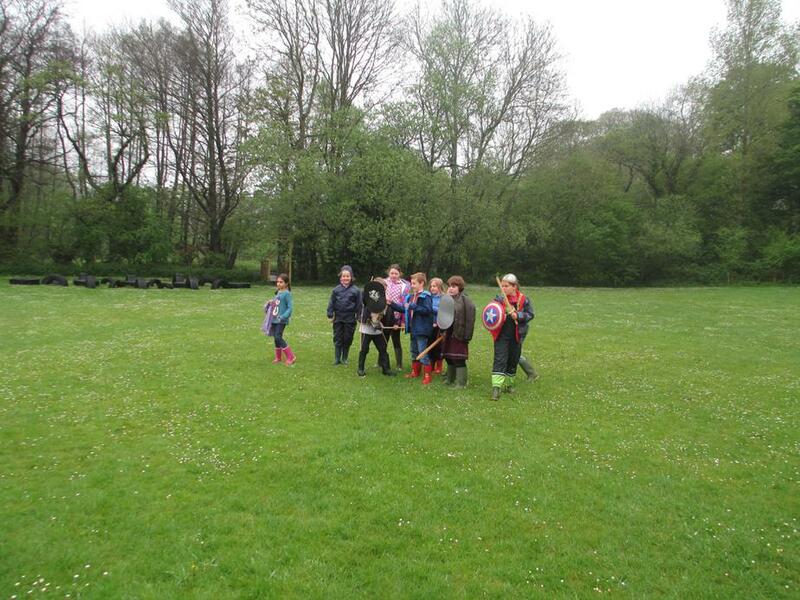 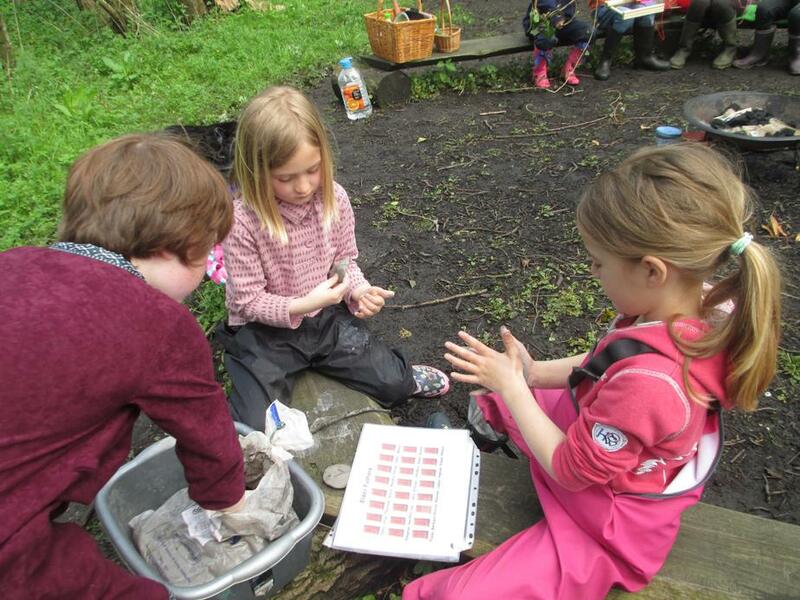 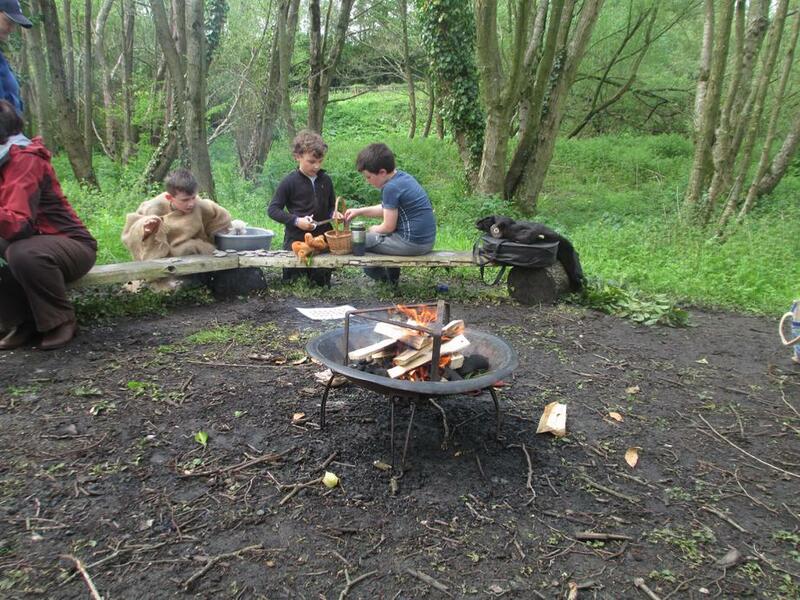 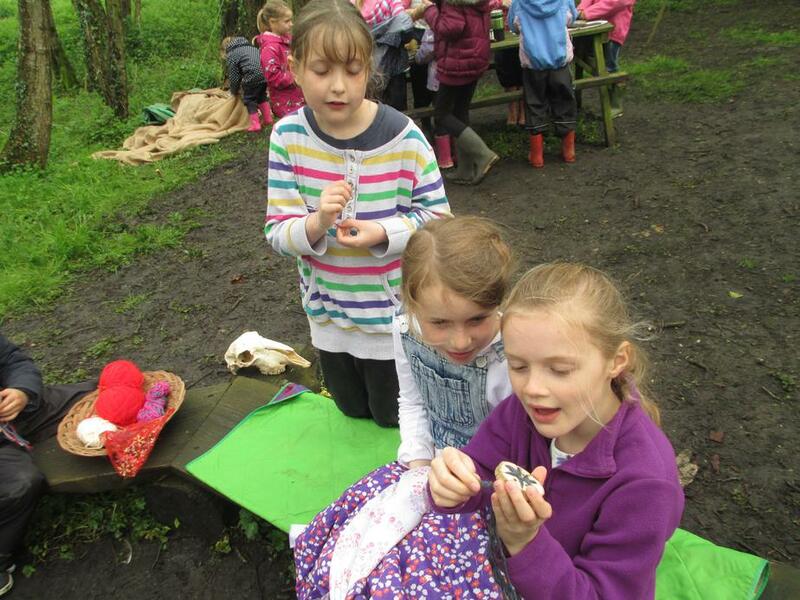 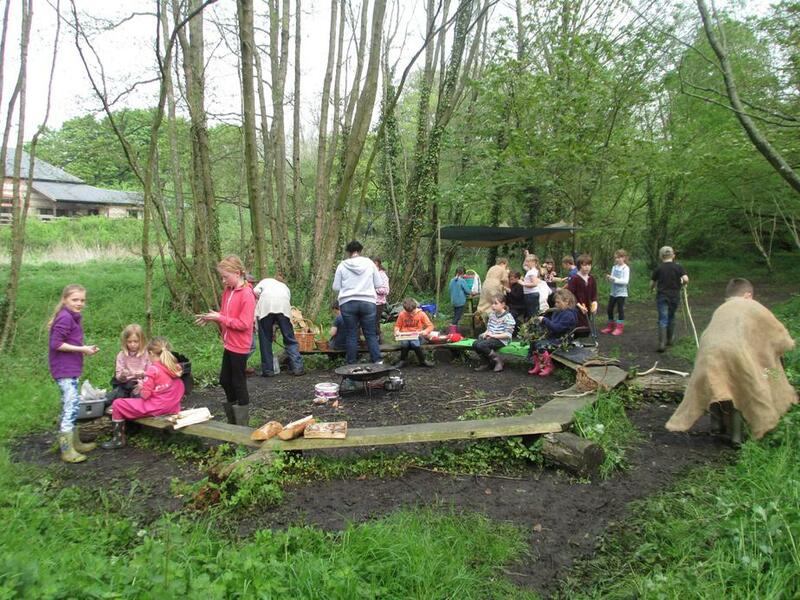 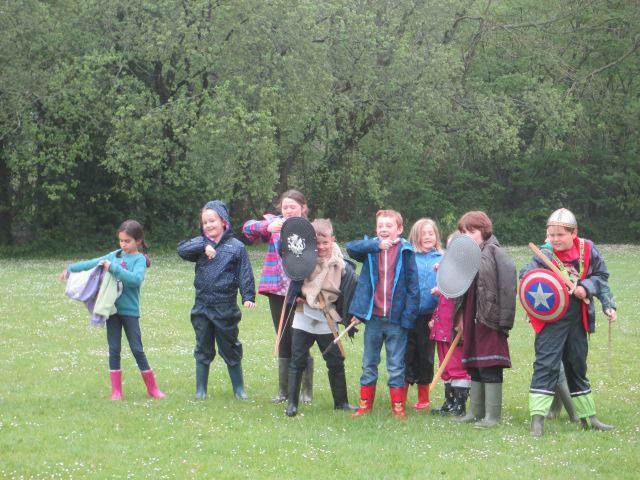 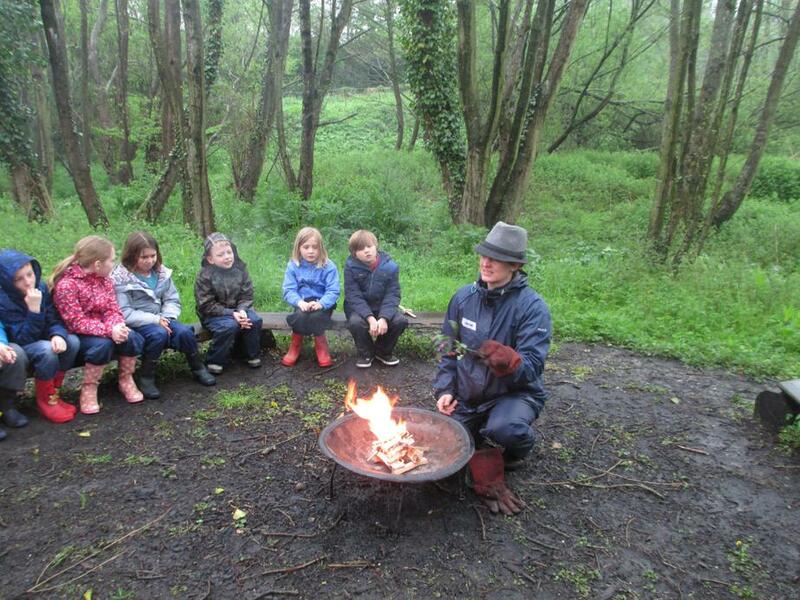 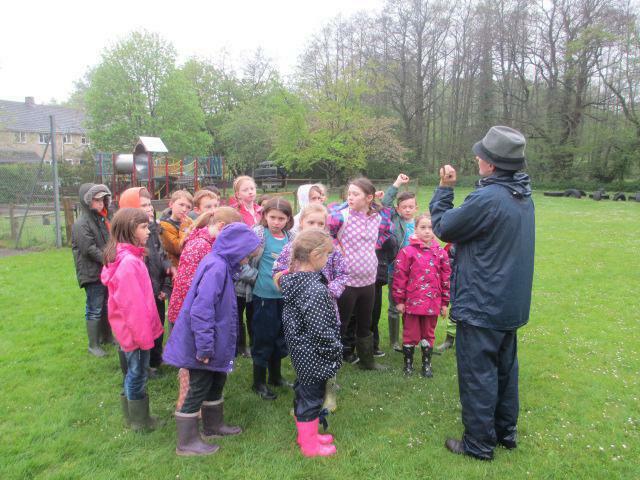 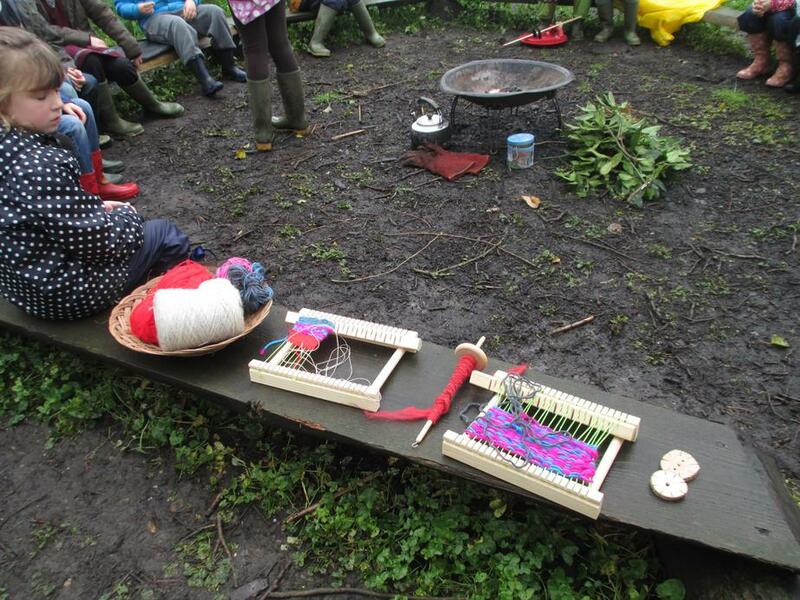 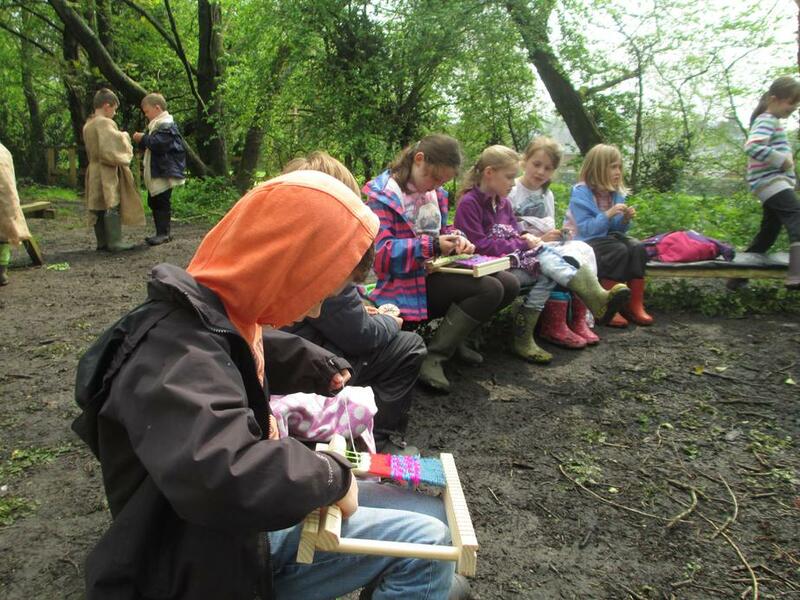 The atmosphere was wonderful and all the children enjoyed the skills they chose to learn. 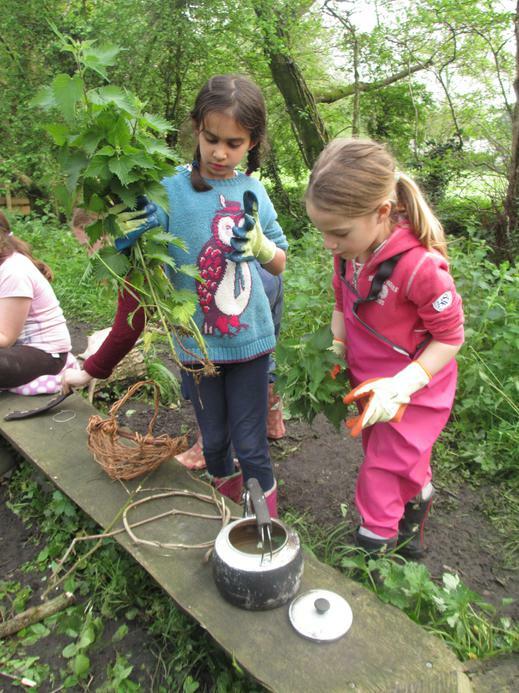 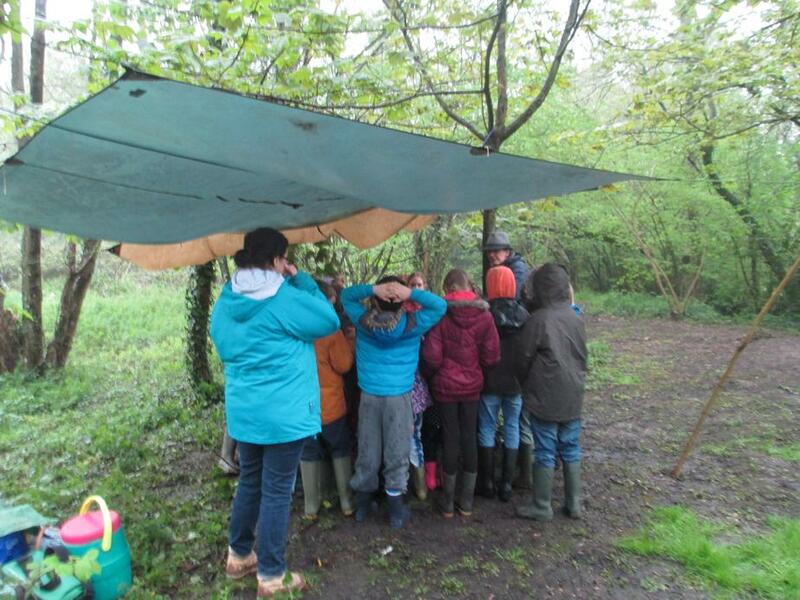 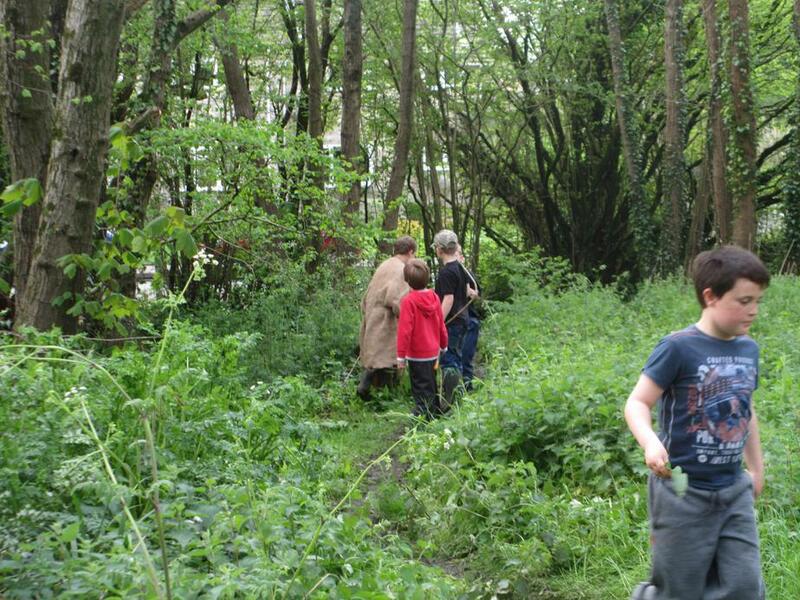 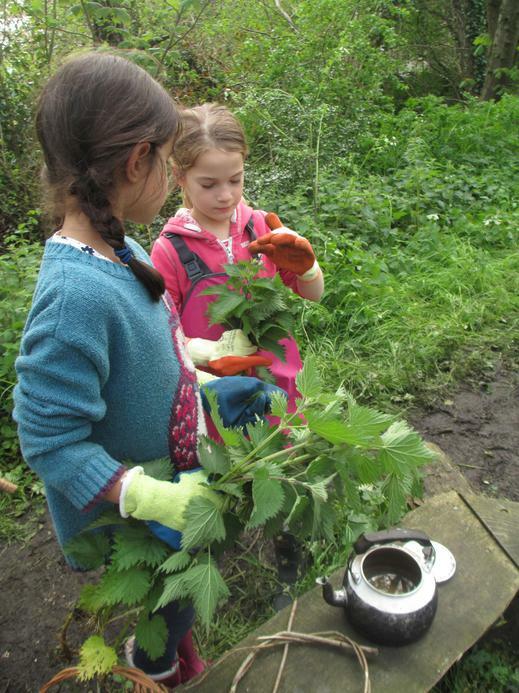 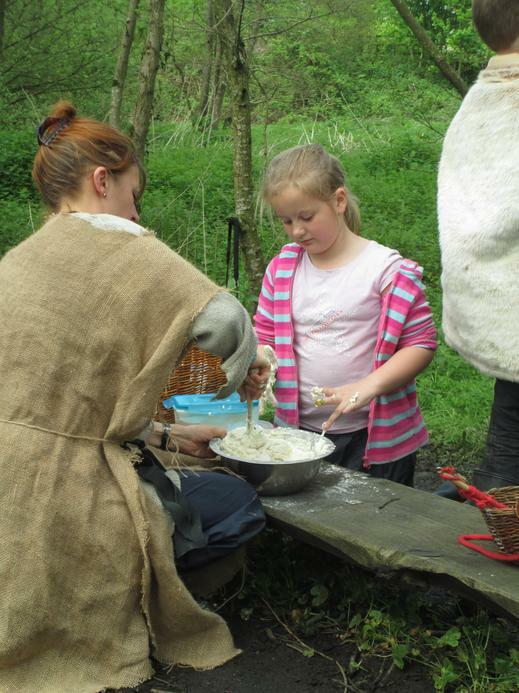 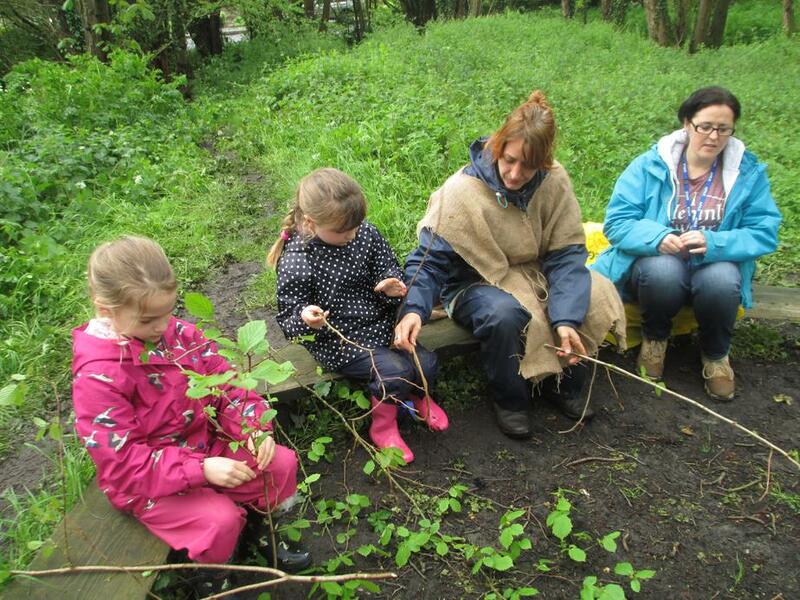 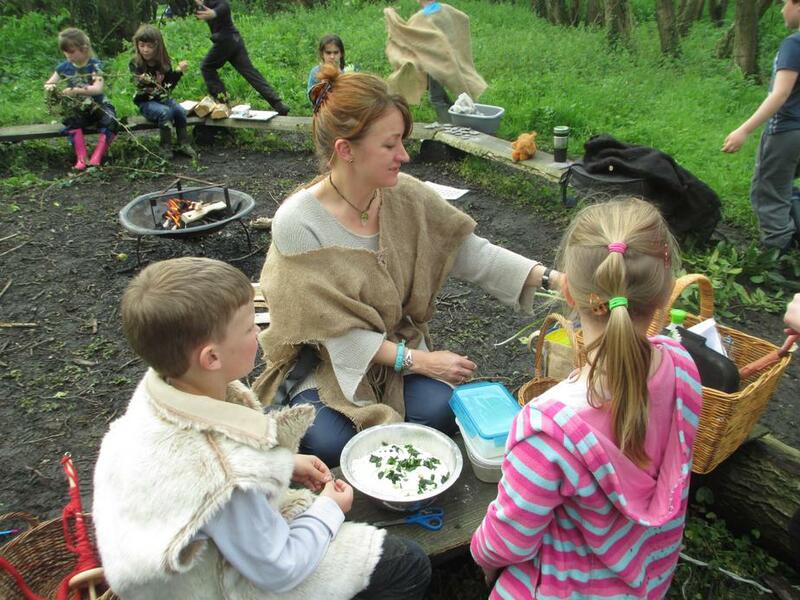 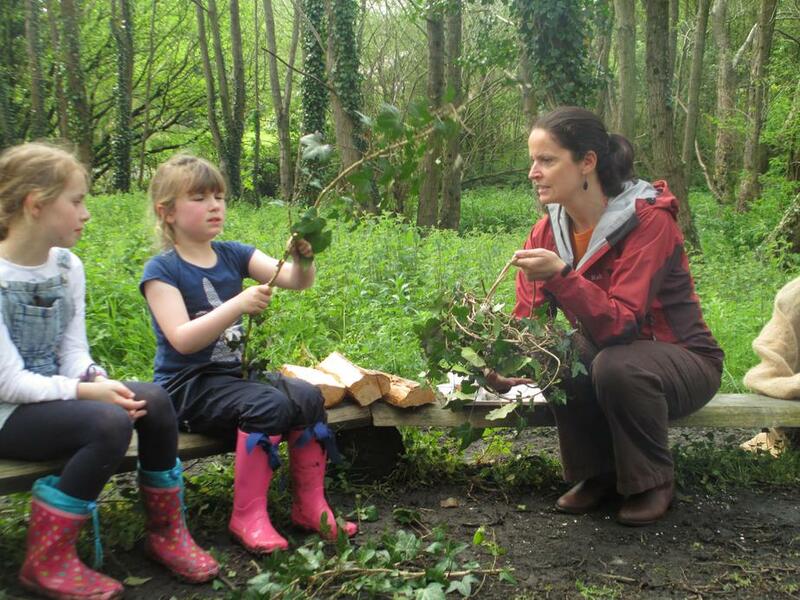 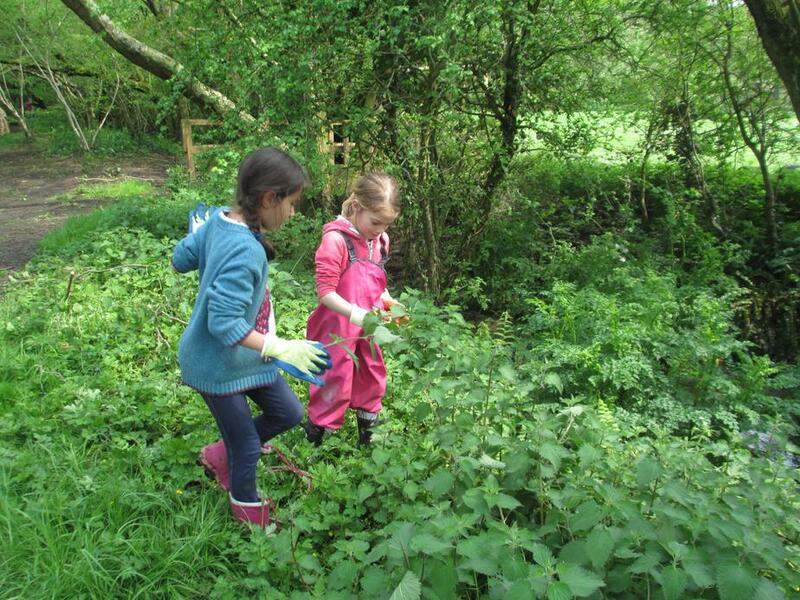 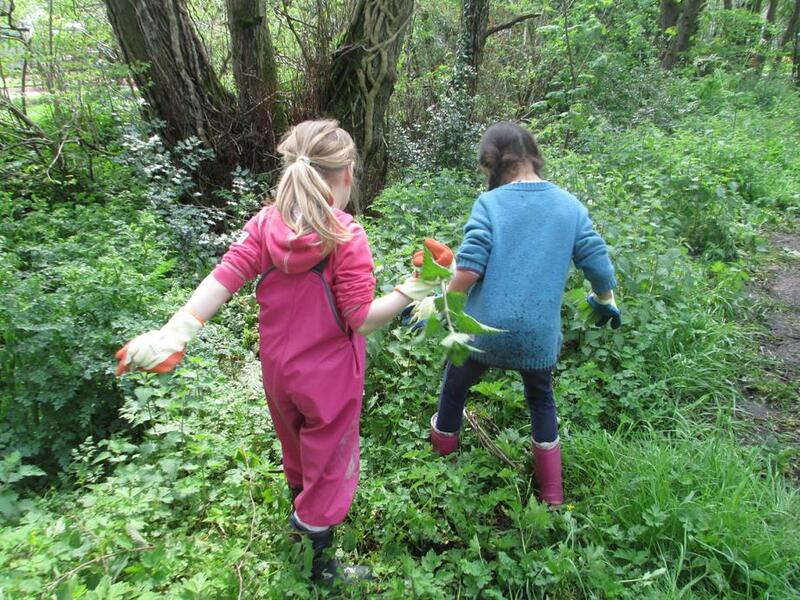 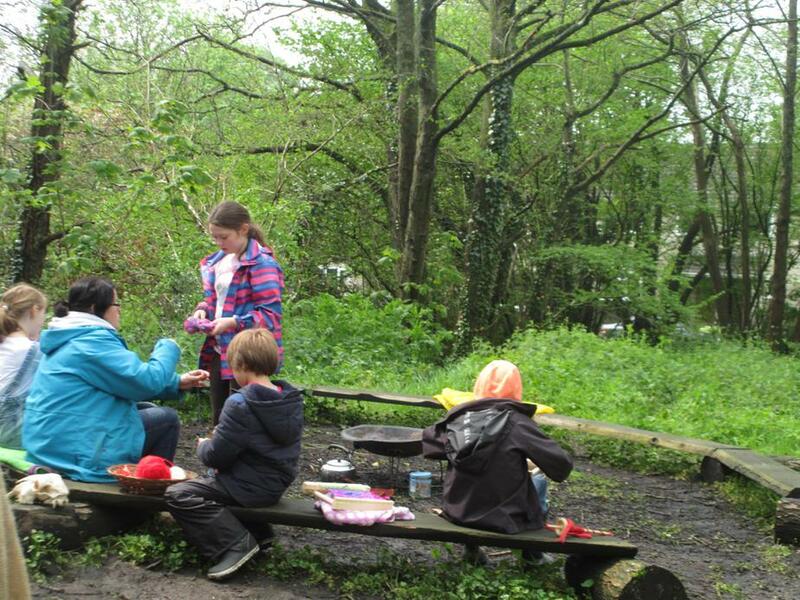 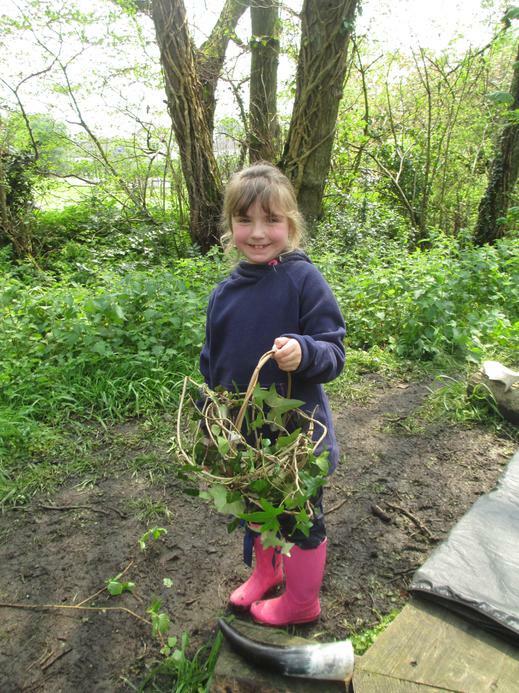 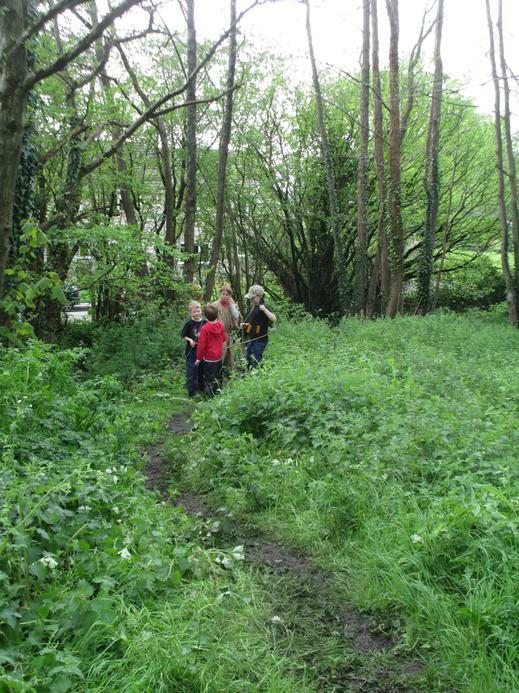 It was great seeing the parents that were able to join us, and I hope you learnt something too, or at least got to sample our bread and taste our nettle tea picked by Hannah and Olivia.